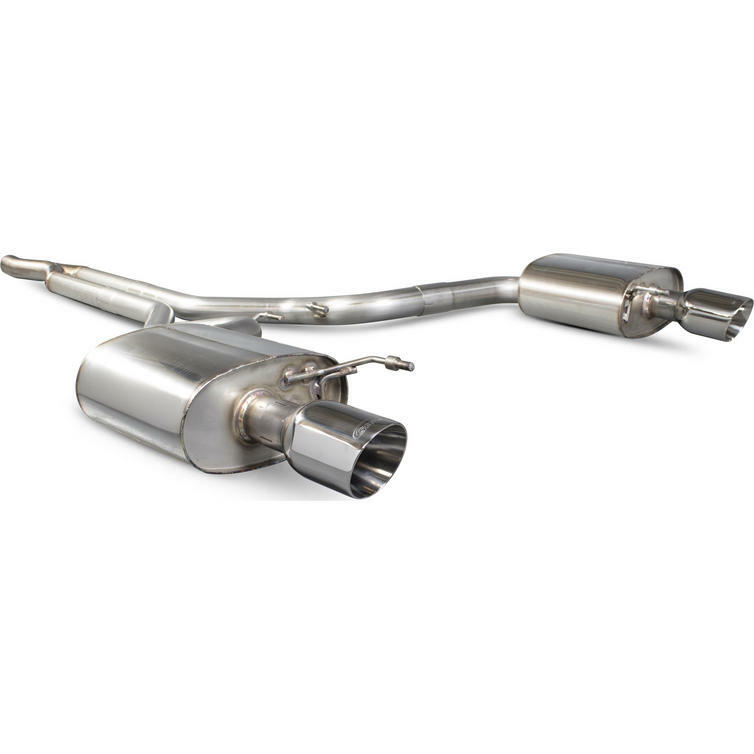 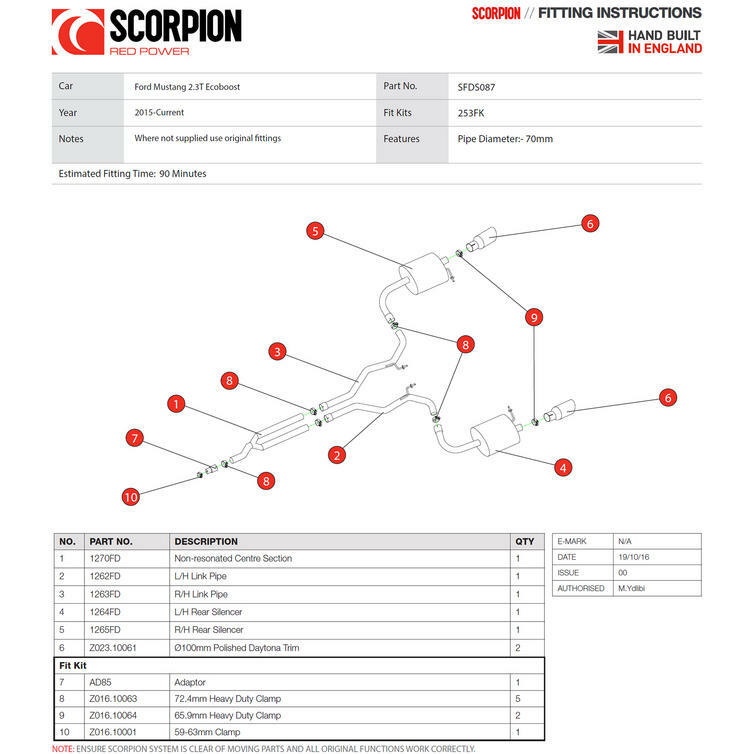 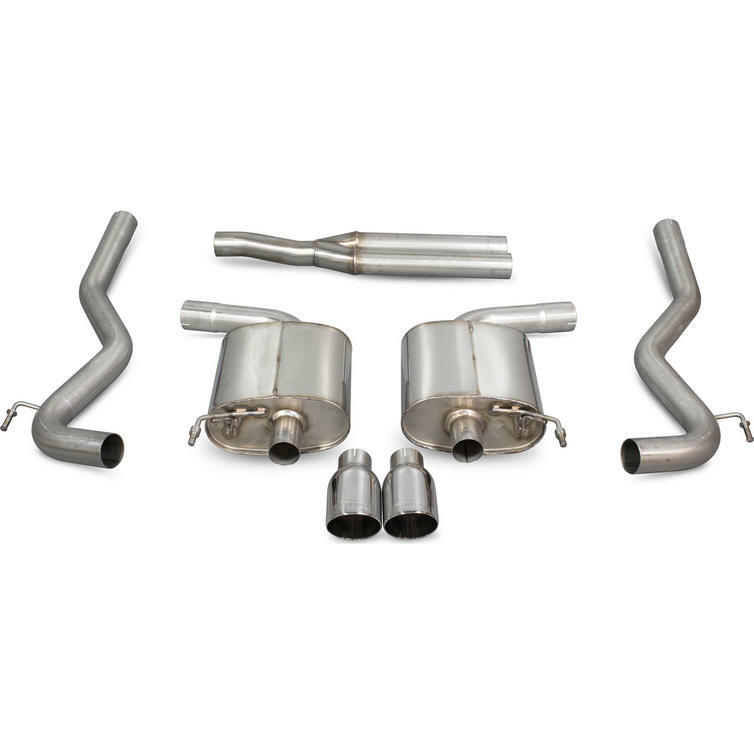 The Scorpion Car Exhaust Cat-Back System (Non-Resonated) - Ford Mustang 2.3 EcoBoost 2015 - 2018 is part of the latest Scorpion Exhausts collection. 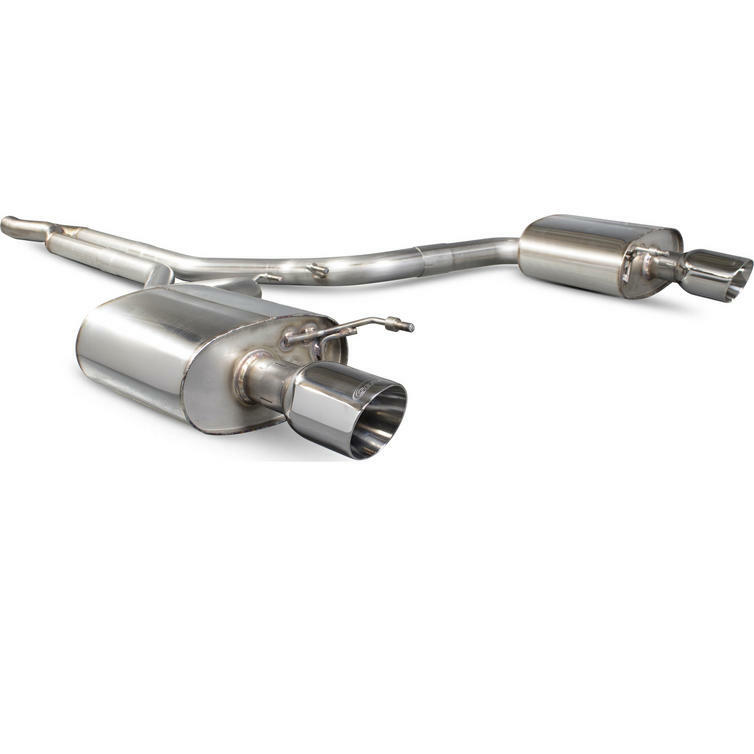 Constructed out of 70 mm (2.75") T304 Stainless Steel pipe work the cat-back exhaust is available with a resonated or non resonated centre section, both options are acoustically developed to eliminate any in-cabin drone. 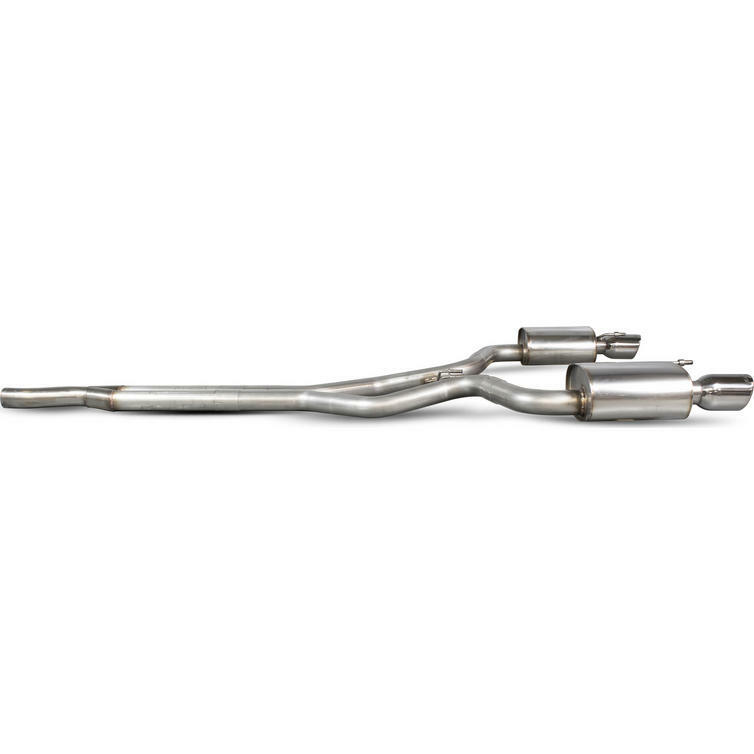 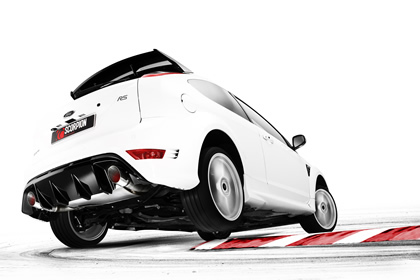 Twin adjustable 100 mm Daytona tailpipes are available in a highly polished or black ceramic coated finish.